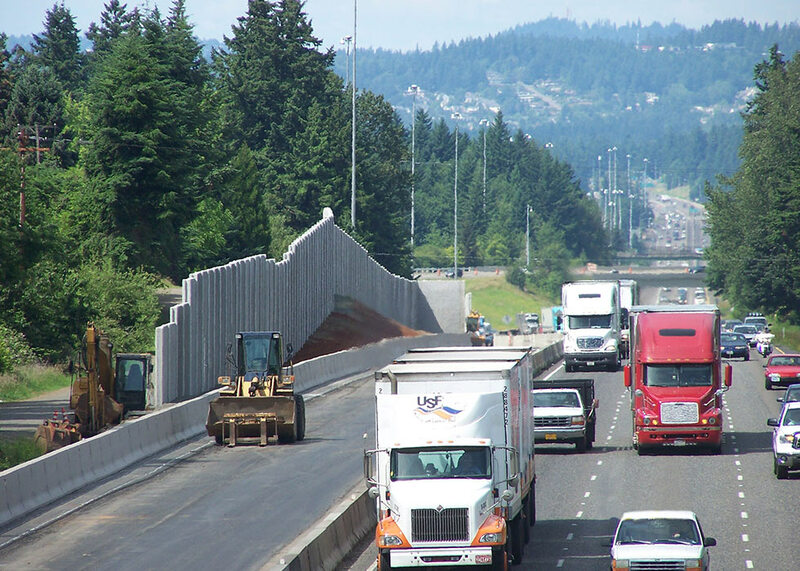 Cars, trucks, buses, and bicycles travel more than 18 million miles a day on Portland-area highways. 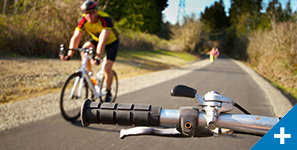 It is essential to keep the current transportation system healthy and safe for travelers. 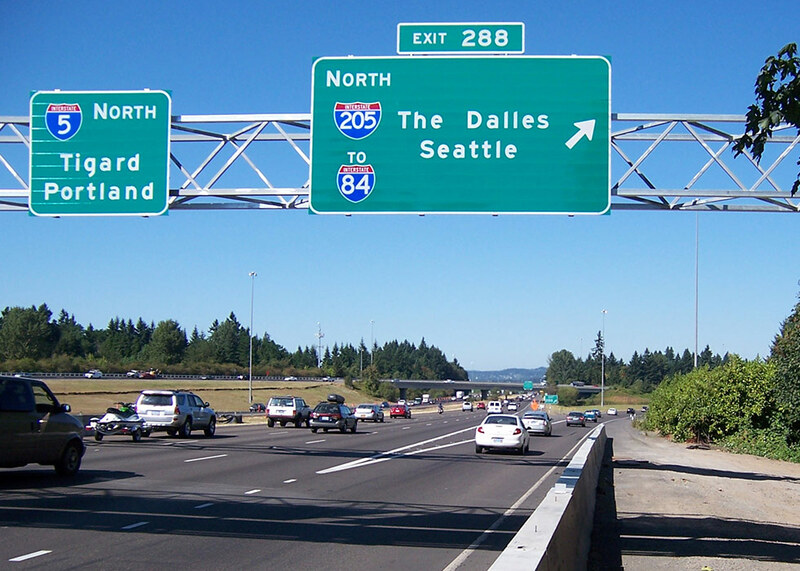 Over the past couple of decades, ODOT has been improving a 30-mile stretch of I-5 through a series of safety and preservation projects between Vancouver, Washington and Wilsonville, Oregon. 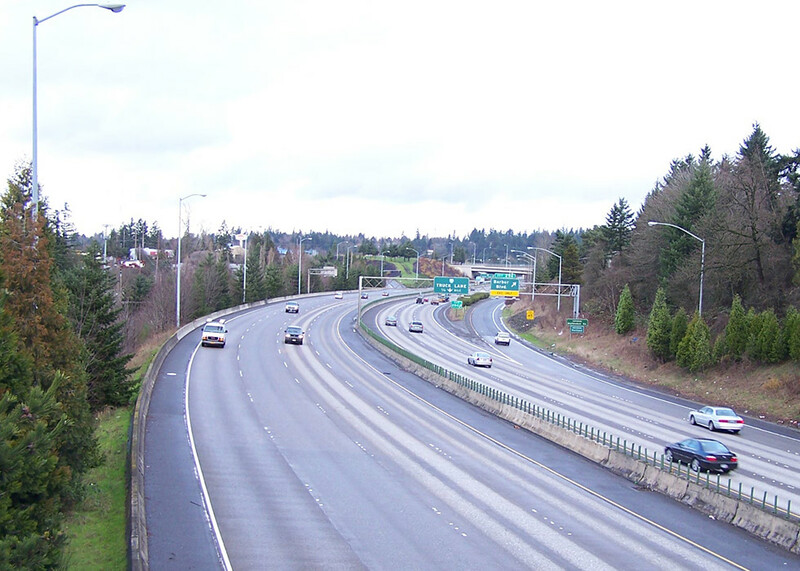 This project is part of the ongoing preservation of I-5 and is part of the efforts to improve roadway safety by maintaining and preserving the existing system. 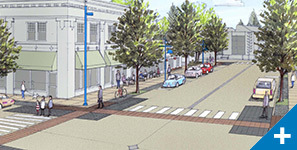 This 11-mile long project was initially scoped as a preservation project to which several modernization design elements were added. 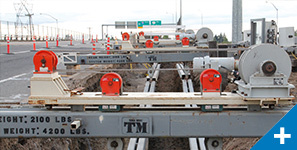 Much of the project work was completed on an extremely fast-track schedule, and all the elements had to be designed to fit within existing ODOT right of way to maintain budget and schedule. 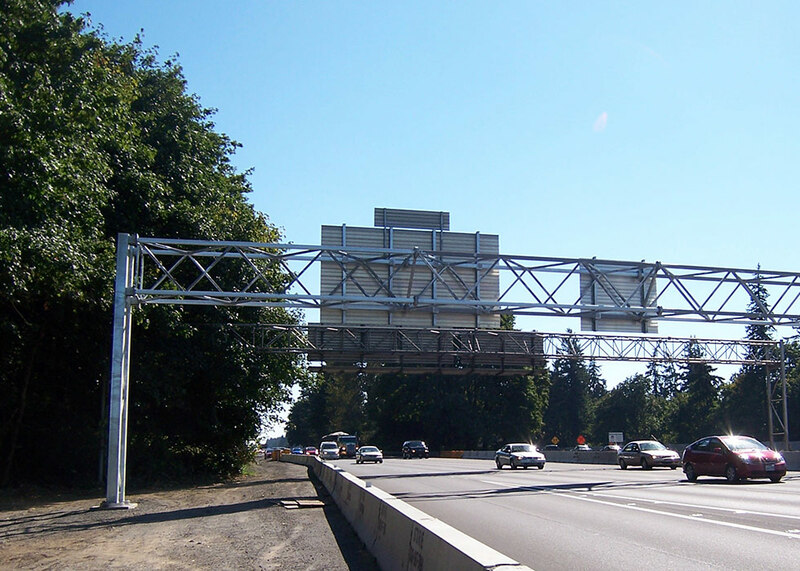 Murraysmith led the design and permitting efforts and provided ongoing support to ODOT public involvement staff. 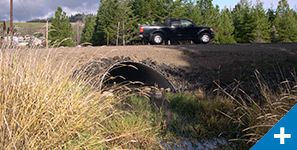 The preservation objectives included mainline and ramp AC pavement overlays, grind and inlays, right and left side shoulder widening, replacement of nonstandard median and shoulder barrier, trenchless and open-trench storm sewer repairs, new striping, multiple continuously reinforced concrete pavement repairs, terminal expansion joint and impact panel repair work, and polyester polymer concrete overlays. 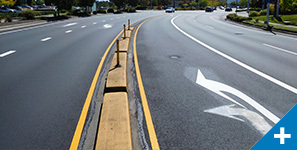 Modernization work included construction of two new auxiliary lanes, a 3,800-foot long soundwall, modifications to ramp/truck lane merge configurations, freeway interchange exit and entrance ramp widening and modifications, water quality and detention facilities and corridor-wide signage upgrades. 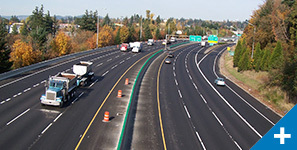 In response to ODOT’s request to add an additional $10 million of work to use time-restricted 2009 ARRA and other Washington County funding, Murraysmith developed an accelerated work program to produce contract documents for the additional work elements within three and a half months of notification to proceed. 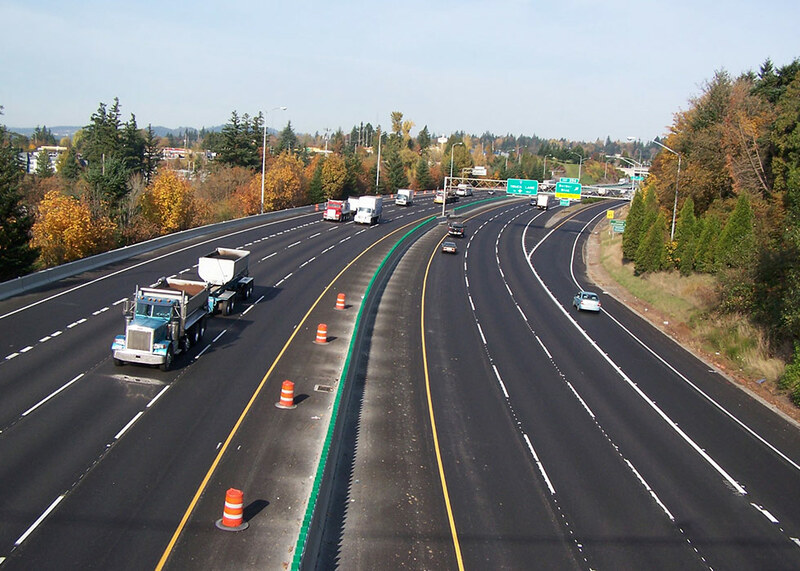 This innovative delivery approach allowed ODOT to fully utilize the additional available funding and led to a project success highly appreciated by the public.